How long will my documents be stored for? You’re at liberty to download any of your information whenever you want. It is your data! 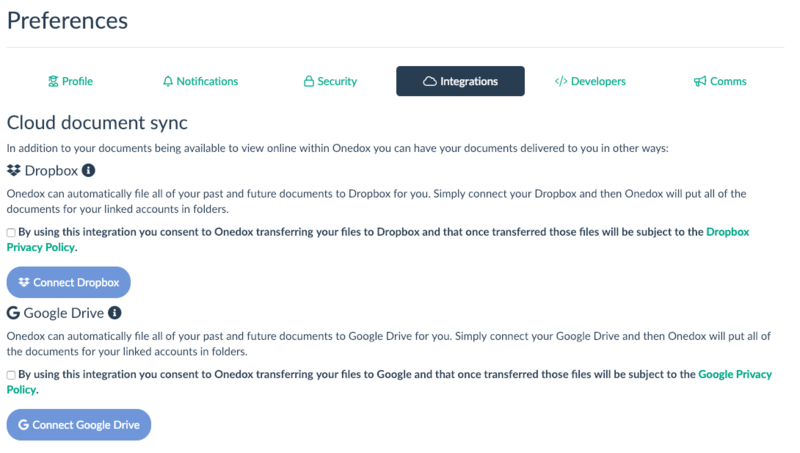 Currently, there is no limit to how long you can store your documents in your Onedox account. If this changes and we need to put a limit on storage, we’ll let you know in plenty of time. You’re also at liberty to download any of your information whenever you want. It is your data!